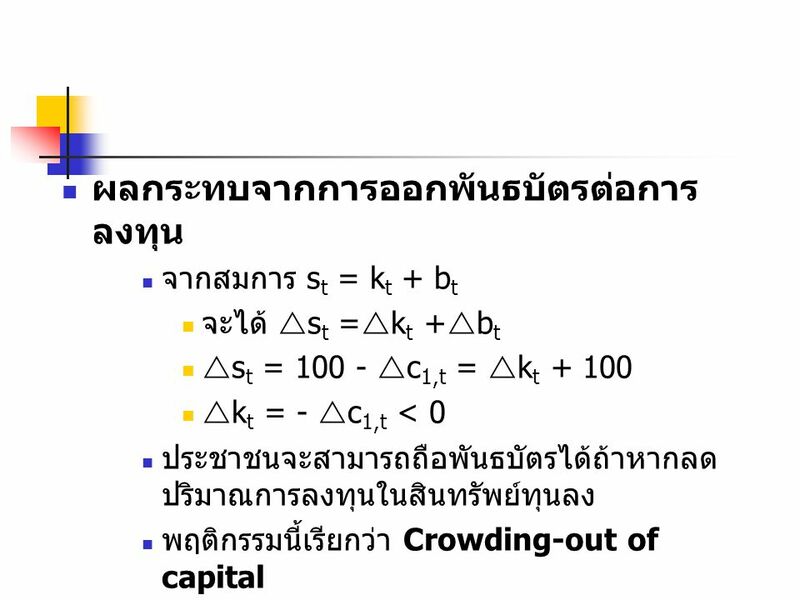 & Crowding Out Of Capital. 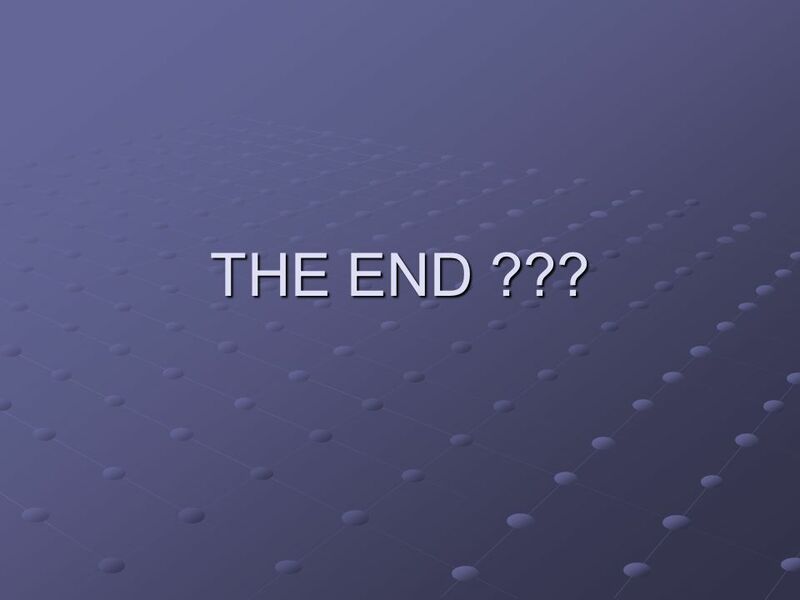 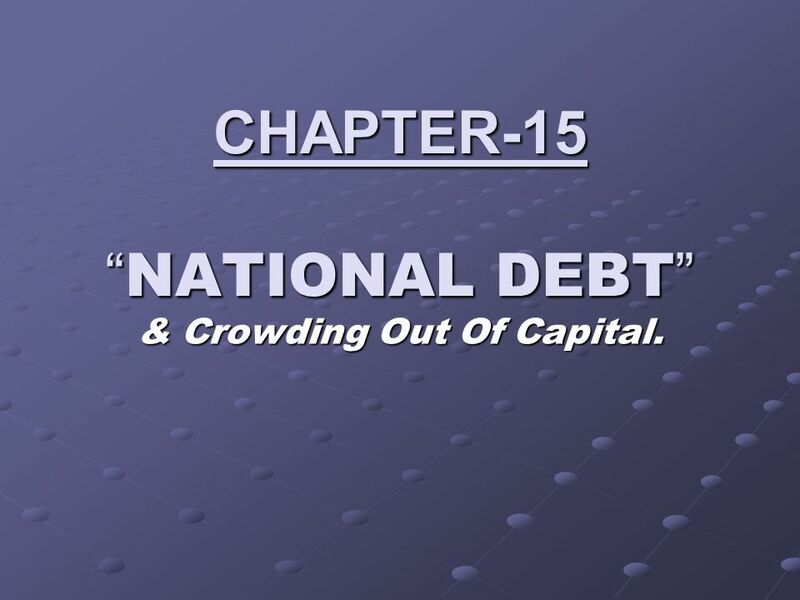 2 National Debt and Crowding Out Of Capital. 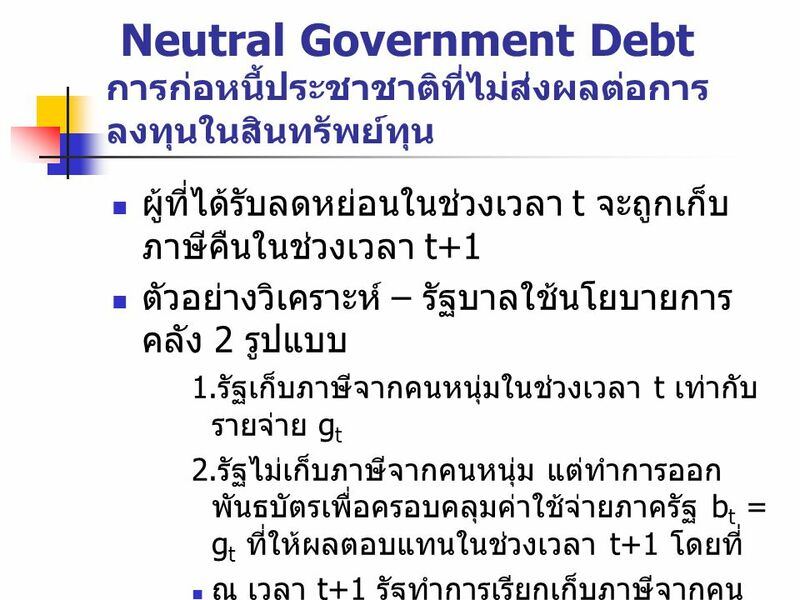 Supply-side Effects of Fiscal Policy. 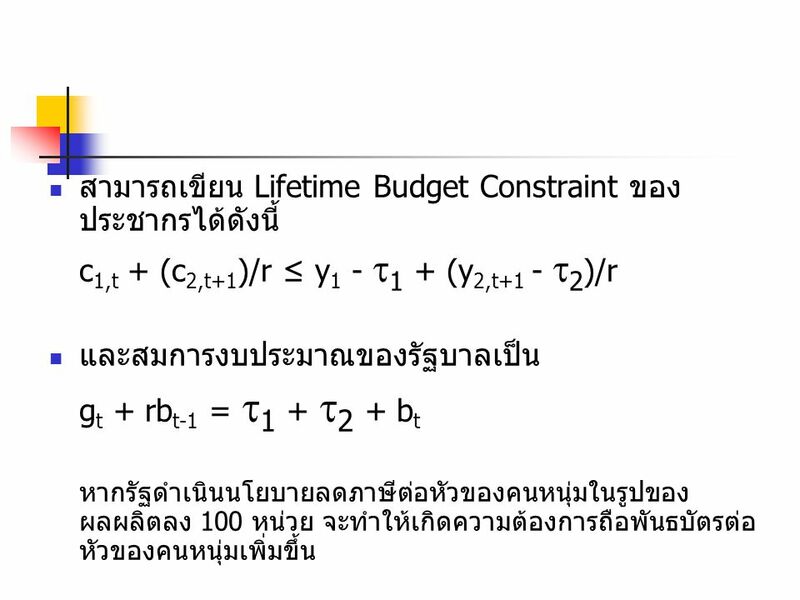 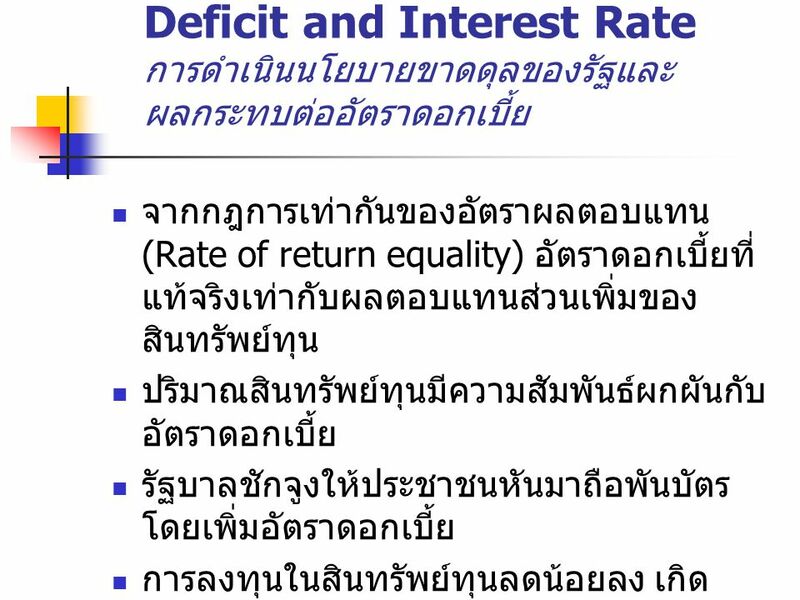 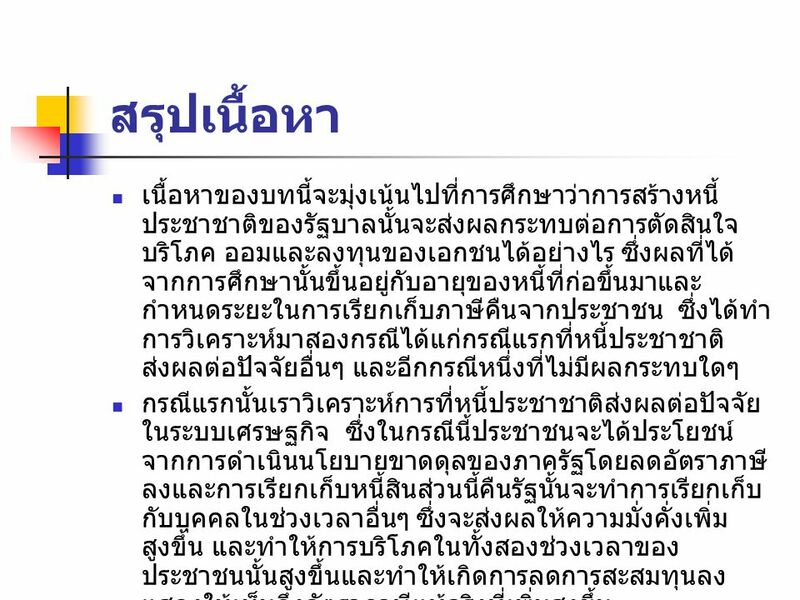 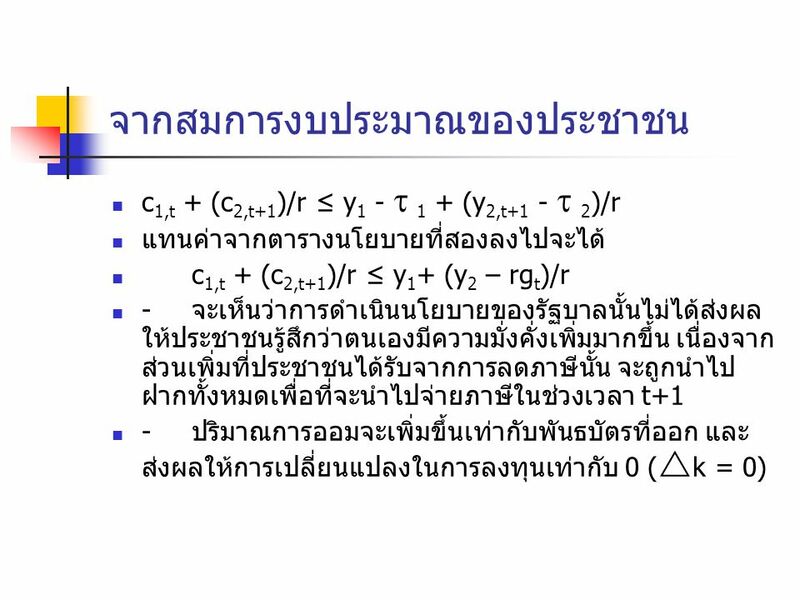 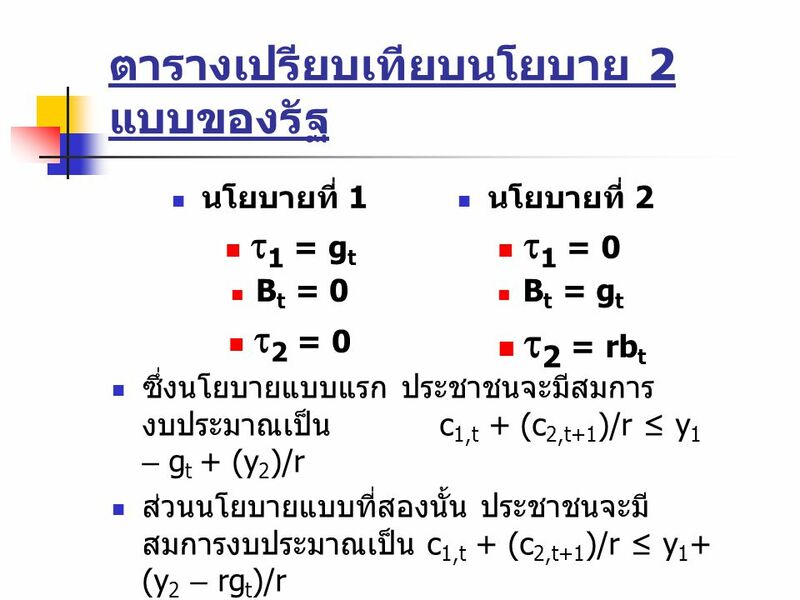 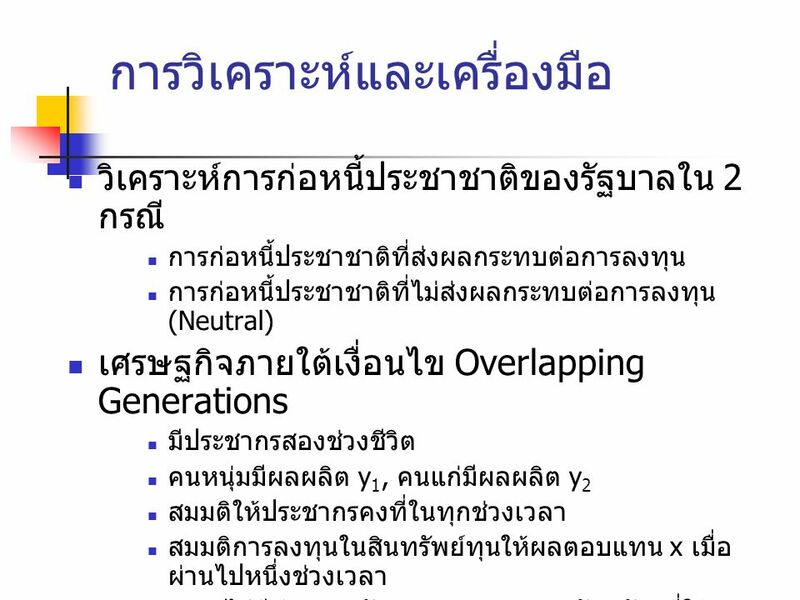 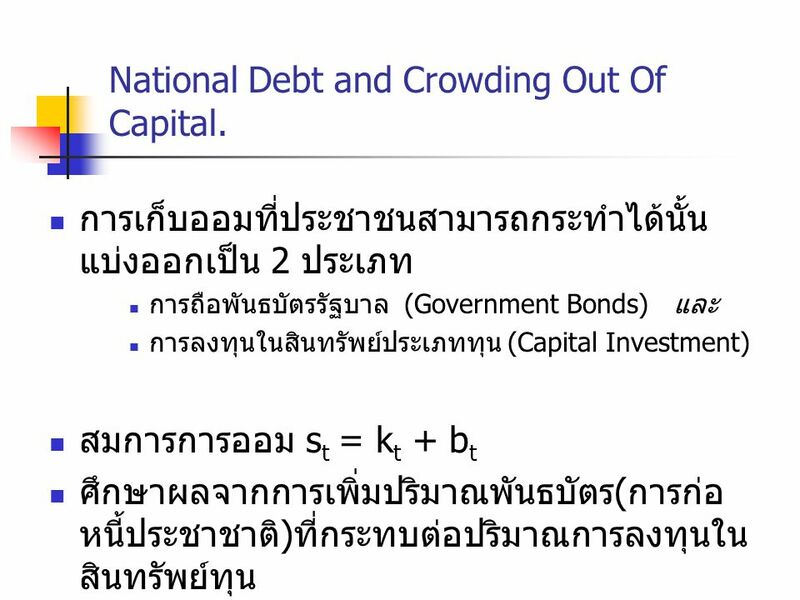 บทที่ 4 รายได้ประชาชาติ National Income.